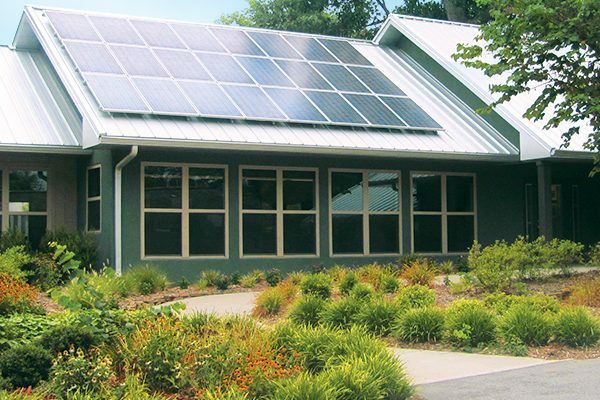 Energy Savings - Central States Mfg, Inc.
Lower your energy bills with a metal roof! Whether you are building a new home or business or just doing a little remodeling, you’re likely to be overwhelmed by all the choices you need to make in selecting colors, materials and finishes. A metal roof can be a great choice because it lowers a building’s heat gain through its roof, saving money on cooling costs. Since metal roofing is sustainable and environmentally friendly, it can qualify for LEED points, tax credits, and homeowners insurance discounts. This is because of the energy efficiency, high recycled content, long life span, and fire resistance ratings of Central States’ metal roofing products. Central States’ roofing products come in a wide range of emissivity and solar reflectivity values perfect for any environment. Central States’ cool metal roofing products are an excellent choice for those looking to install a sustainable, energy efficient roof. Choose an energy efficient paint finish. Central States® roofing panels are known as cool roofs because the color of the panels reflects sunlight and cools the surface by emitting radiation to its surroundings – and the roof literally stays cooler (Cool Roof Rating Council). 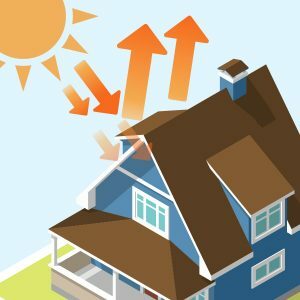 Two factors, solar reflectivity and emissivity, are considered when determining the energy efficiency of roofs. These two factors combine to make the Solar Reflectivity Index (SRI) value. 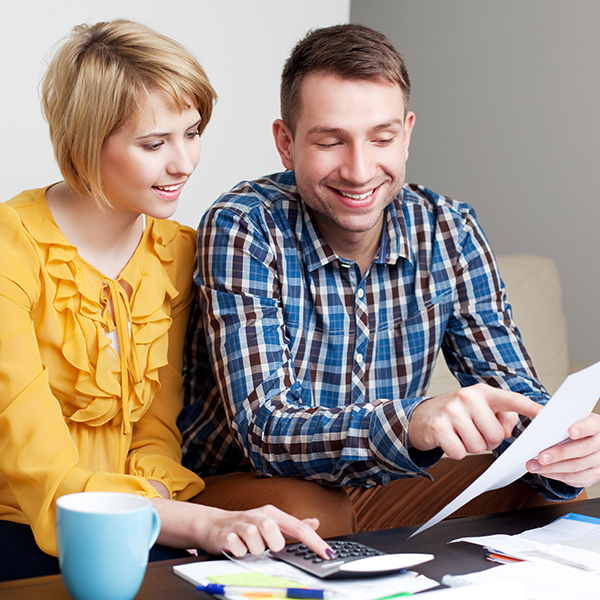 Review our ENERGY STAR flyers to find the SRI value of the color you like. Then, visit our Color Visualizer to see what that color looks like on your home. The metal panel's ability to reflect sunlight. This characteristic of metal roofing is the most important in terms of energy savings. 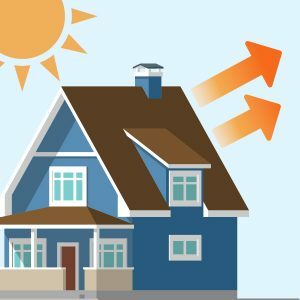 Cool metal roofing reflects much of the sun’s rays, making the surface of the metal much cooler than material with a lower solar reflectivity rating. The metal panel's ability to release absorbed heat. A low emissivity rating means the material will be hot to the touch (it doesn’t release the heat), while material with a higher emissivity rating will be cooler to the touch. Therefore, metal with a low emissivity rating retains heat and may be more desirable for a cooler climate, while a high emissivity rating releases heat and is more effective for saving energy in a warmer climate. A joint program of the U.S. Environmental Protection Agency and the U.S. Department of Energy working to help save money and protect the environment through energy efficient products and practices for saving energy in a warmer climate. 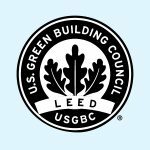 LEED stands for Leadership in Energy and Environmental Design. The LEED rating system was designed to guide and distinguish high performance buildings that have less of an impact on the environment, are healthier for those who work and/or live in them, and are more profitable than their conventional counterparts. Using metal and other “green” products can earn points towards LEED certification. Find a distributor in your area and your new metal roof will be installed in no time.